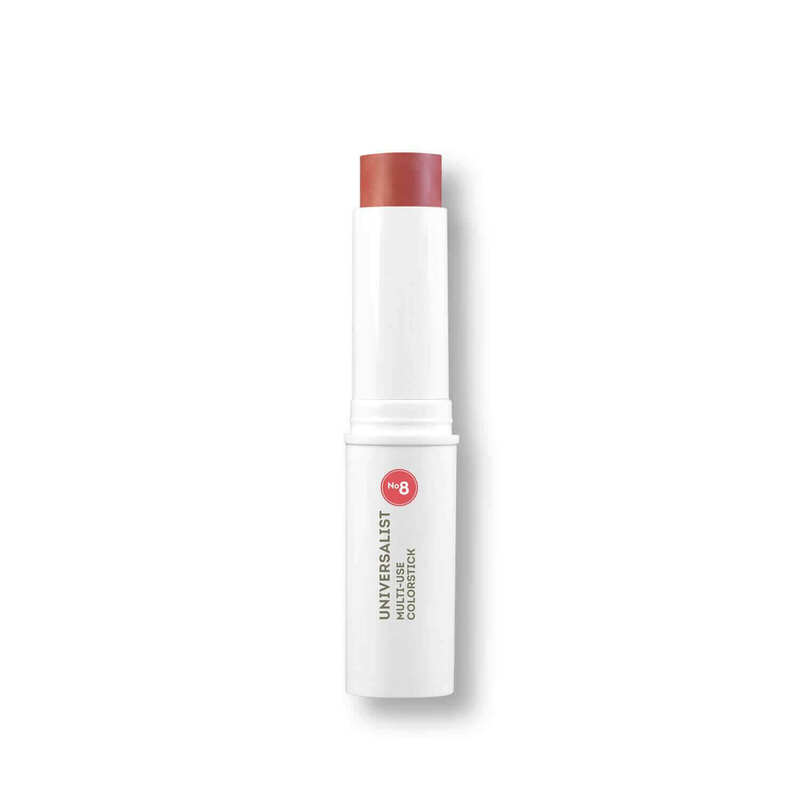 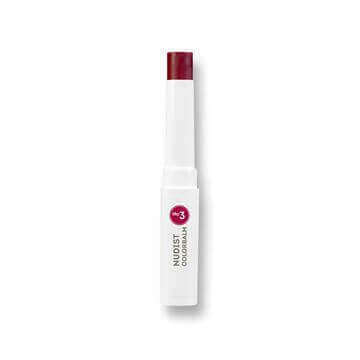 W3LL PEOPLE Universalist Multi-Stick 8 Creamy Dusty Rose is a versatile magic colour stick for eyes, cheeks and lips that will take your entire look from drab to fab in seconds. 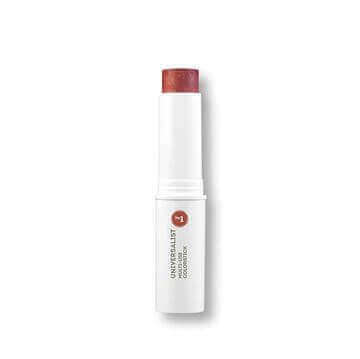 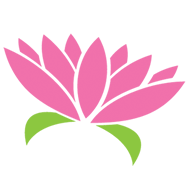 The creamy formula has a satiny smooth, weightless texture - free from all harsh, artificial chemicals and petroleum. So, there’s no heavy, greasy film and no creasing.